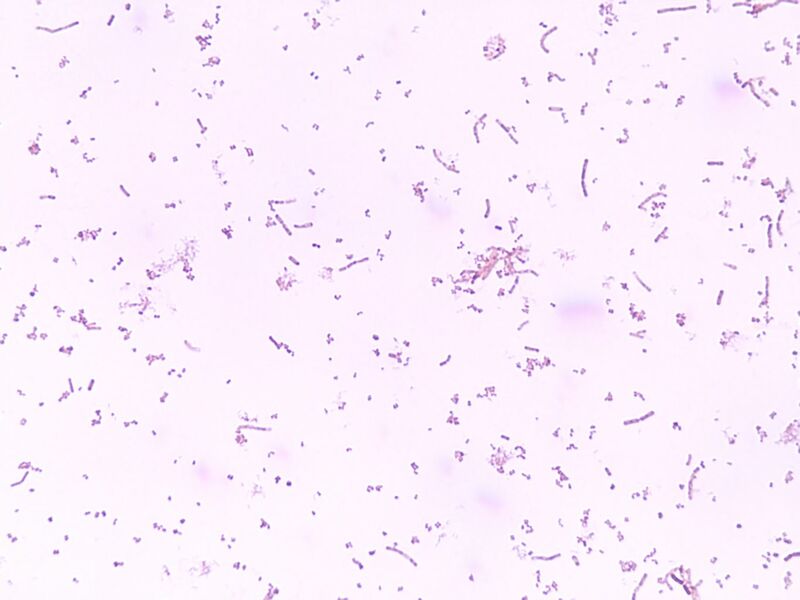 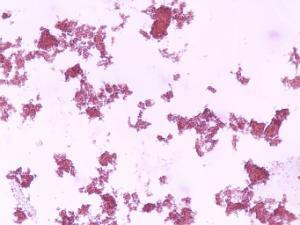 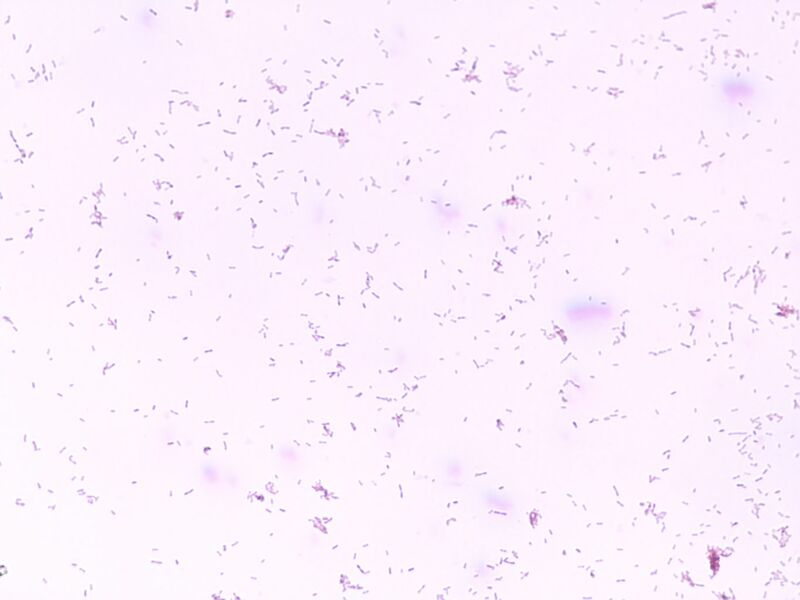 Explore the many morphological differences and specific characteristics of different bacteria types. 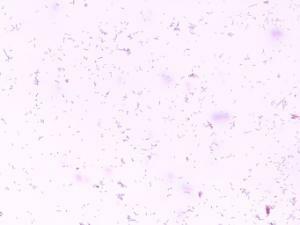 All preparations are smears unless otherwise noted. 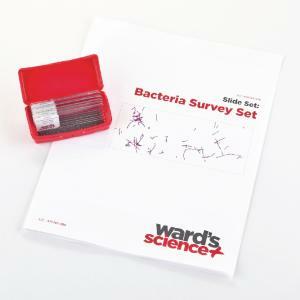 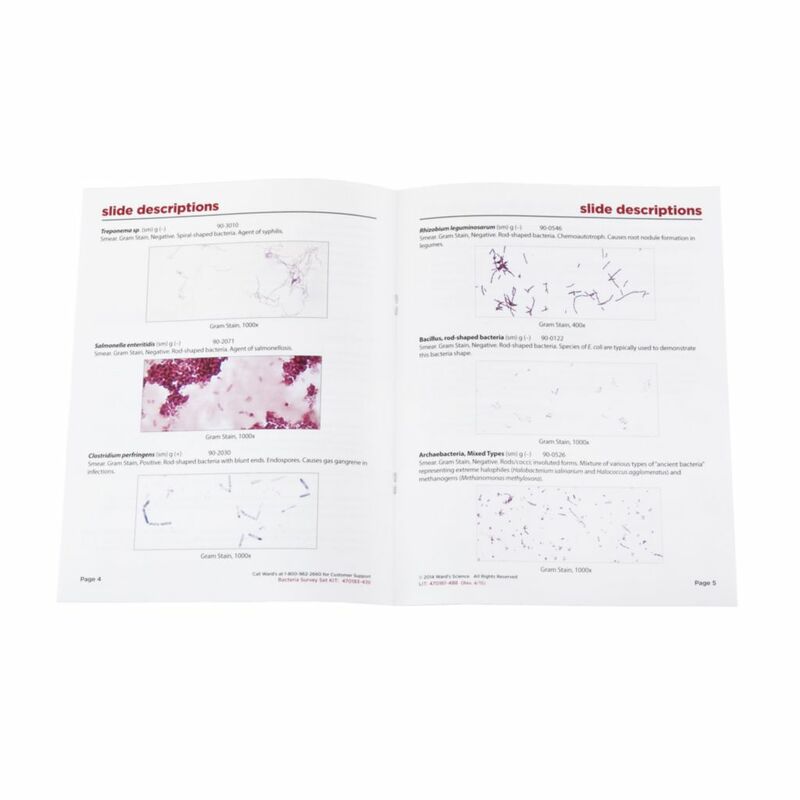 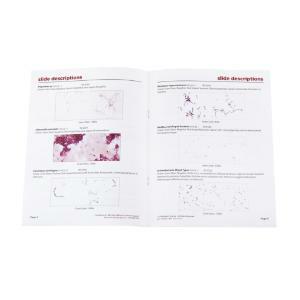 Ordering information: Set includes Archae; Archaebacteria, mixed types; Spirochete: Spirochaete sp. 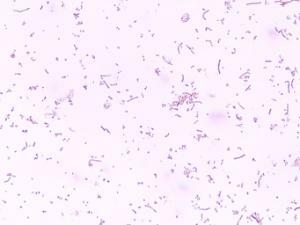 ; Gram Positive: Clostridium; Cyanobacteria; Anabaena (wm); Proteobacteria-Chemoheterotroph: Salmonella; Chemoautotroph: Rhizobium; and Phototroph: Chromobacterium.